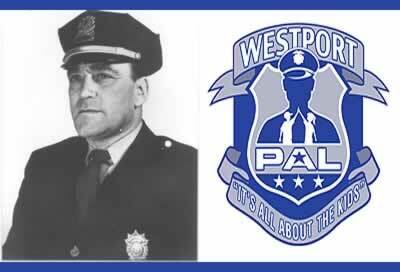 Samuel Luciano served as the Chief of Police in Westport from 1957 to 1970, was one of the founding members of the Westport chapter of PAL and served as the first president. Chief Sam Luciano also loved to play golf. During his tenure as the Chief of Police, Chief Luciano recognized the need to provide adequate training and education for every police recruit. He worked long and hard for state legislation requiring mandatory police training and for the establishment of a statewide police academy. He is responsible for what has become the modern police academy. The first training classes for officers were held in the basement of the Westport Police Department building. Prior to this, new officers were issued a gun, a badge, and a map of Westport. With a firm handshake and a hearty “good luck” Officers were sent out on patrol. Currently, recruits are required to complete five months at the Academy, followed by 400 hours of field training. Just shy of the completion of the Connecticut Police Academy in Meriden in 1971, Chief Luciano passed away. 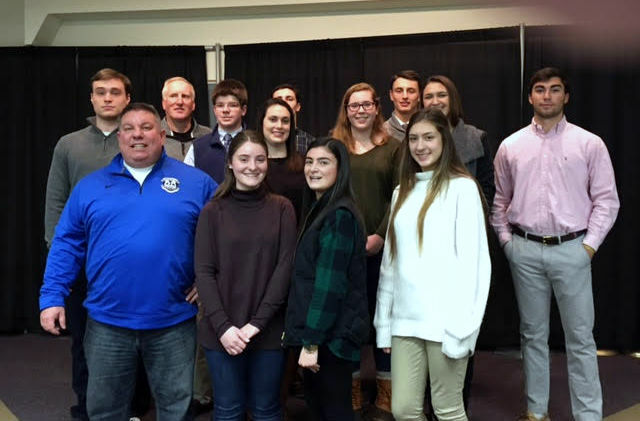 It was because of his vision as an educator of officers across the state and because of his hard work, that PAL honors him with an Annual Scholarship in this name to a Staples High School Student. WPAL offers this Golf Fundraising Tournament Honoring his advocacy of education and his love of Golf.